A bang on the money crossover! 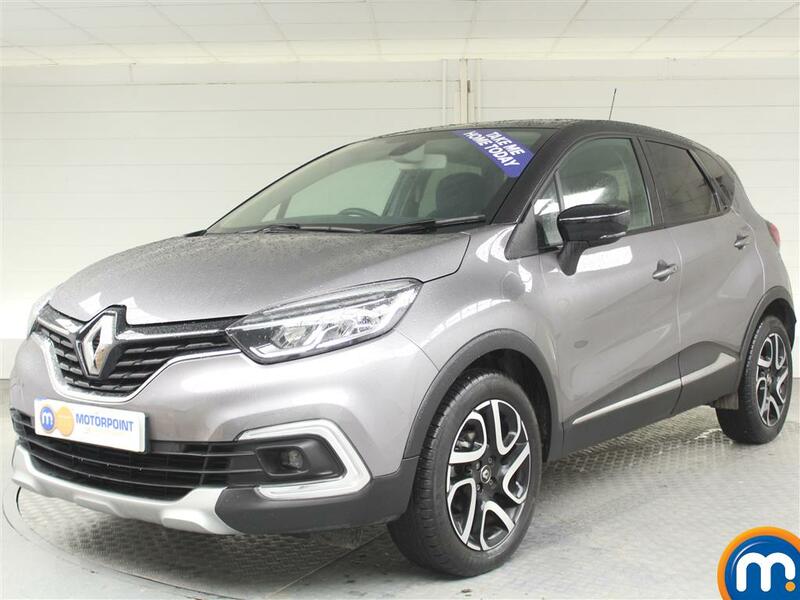 For a compact, crossover SUV, a nearly new or used Renault Captur from Motorpoint is a top choice. Drivers can enjoy the high driving position, finely-tuned suspension and excellent performance from one of the leading models of the famous French manufacturer. Better still, we have a wide range covering plenty of different options for you to choose from. For example, there are diesel hatchback second-hand Renault Capturs with frugal engines, for drivers who are looking for something practical. Equally, you can find different petrol versions as well as used and nearly new Renault Capturs with automatic transmission which can offer a comfortable driving experience. Whatever your preferences, you can filter through our listings with our search tools which can allow you to select these features, as well as other aspects like age, mileage and price. You can also just look through what’s available or visit a Motorpoint dealership to test drive a second-hand Renault Captur or find out more about our finance and part-exchange. Watch Ken Gibson&apos;s video review of the Renault Captur above or read the full review here.